I know all photographers go through this at some stage, and I think I've finally conquered this myself. Having said that, there are a few lenses I would dearly love to own, not because I think they'll improve my photography in any way; it would just be a pleasure to own them. having high quality lenses on a camera gives me a lovely feeling deep down and gives me the impression that whatever I do, the images are going to in the "fine art" club. So, without further ado, here are the lenses I would dearly love to own, but just can't justify the expense. I think this is one of the best lenses produced in the last few years. There is nothing compared to it out there. I would go as far as to say there aren't many lenses on ANY system to compare it to. When you think about it it's equal to a 200-800mm in 35mm terms. Once that sinks in, you have to appreciate and praise the engineers that actually designed this lens. 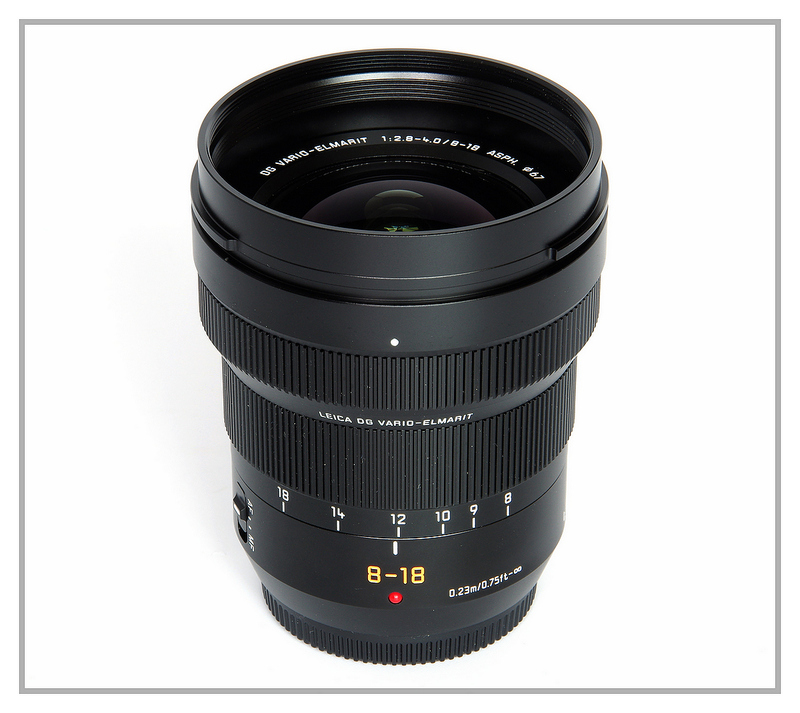 It weight only 985g which is quite remarkable when you look at the focal lengths associated with the lens. I haven't personally used this lens, or gone anywhere near it because I know if I did, I would walking out of the shop with the lens under my arm. I am also staying away from online shops at the moment. The images I have seen with this lens are of the highest quality, or it could just be I haven't seen the bad images taken with one. Since Panasonic having working in conjunction with Leica on their lenses, some high quality products have come off the production line. 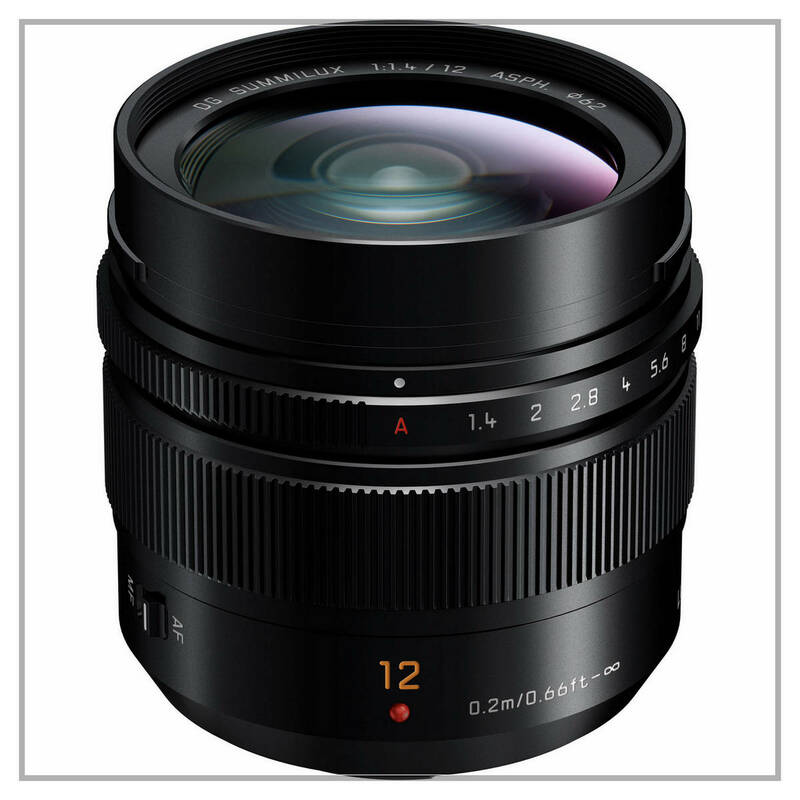 The 12 f1.4 is another one of these. Equivalent to 24mm in 35mm terms, this lens must be heaven for the wide-angle photographers out there. Although I'm not generally one of those, for those rare times when I go that wide this lens would be an absolute dream. The mail reason I some own it is for that exact reason, it would spend most of its time on the shelf. I tend to shoot long as that's how I see the world. When you look at the build quality and image rendition, anyone would be hard pressed to find a finer lens. I do won the 15 f1.7 though and that is as wide as I tend to go. Equivalent to a 600mm lens in 35mm terms I don't think anyone can complain about image quality from this lens. Very sharp and contrasty with colours to die for. There's not a lot more to say about this lens, just that being a specialized lens I would hardly use it. 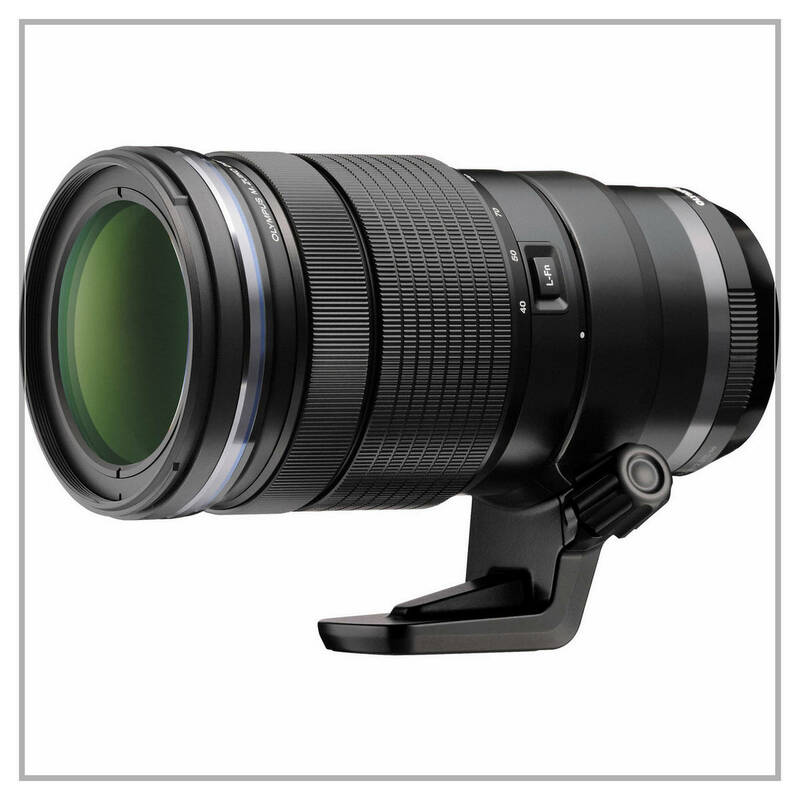 I can see how birders can easily justify this lens though. I could use it for landscapes but I wouldn't use it too often. Marvellous lens though. To be honest I've been on the fence about this lens for some time. 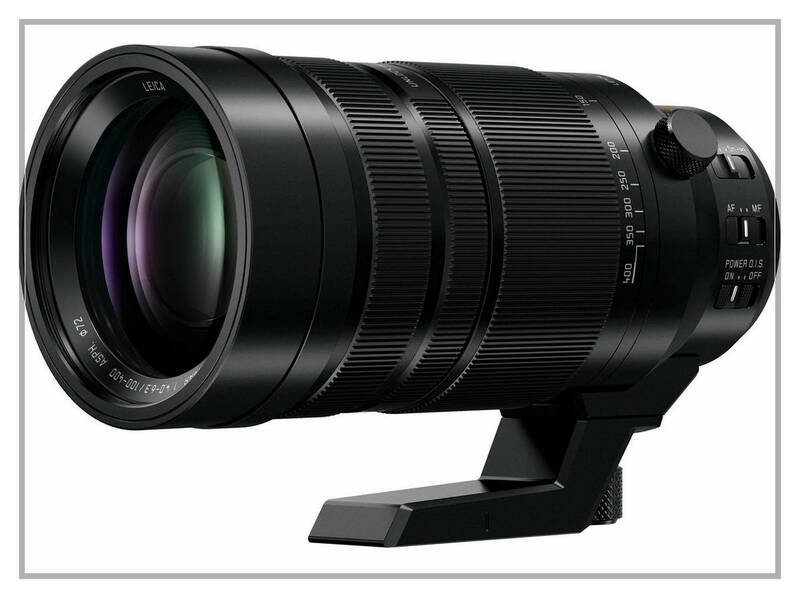 It would pair up with my Olympus 12-40 f2.8 lens. But I haven't had the courage to order it yet. Something tells me I would be going against the principle of the m43 system - small and light. 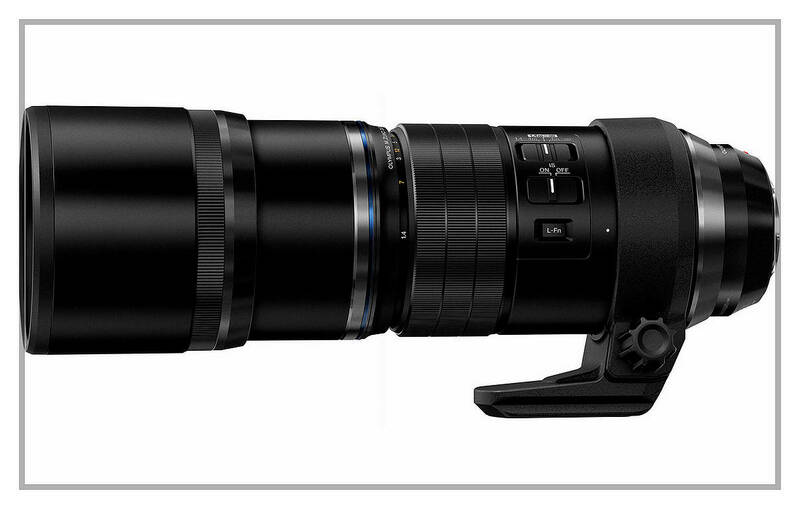 Having said that it is smaller and lighter than the Panasonic 100-400, weighing in at 880g and 160mm long. With an aperture of f2.8 throughout the focal range it has a filter thread of 72mm. One advantage of the 40-150 f2.8 is you can couple this lens with a 1.4 Teleconverter the MC-14. You lose one step in light making the lens an f4 but with a focal range of 112 x 420mm. This lens is a tough one to resist especially considering I would then have 2 lenses with an aperture of f2.8 throughout the total focal range. And f2.8 is really nice to have. 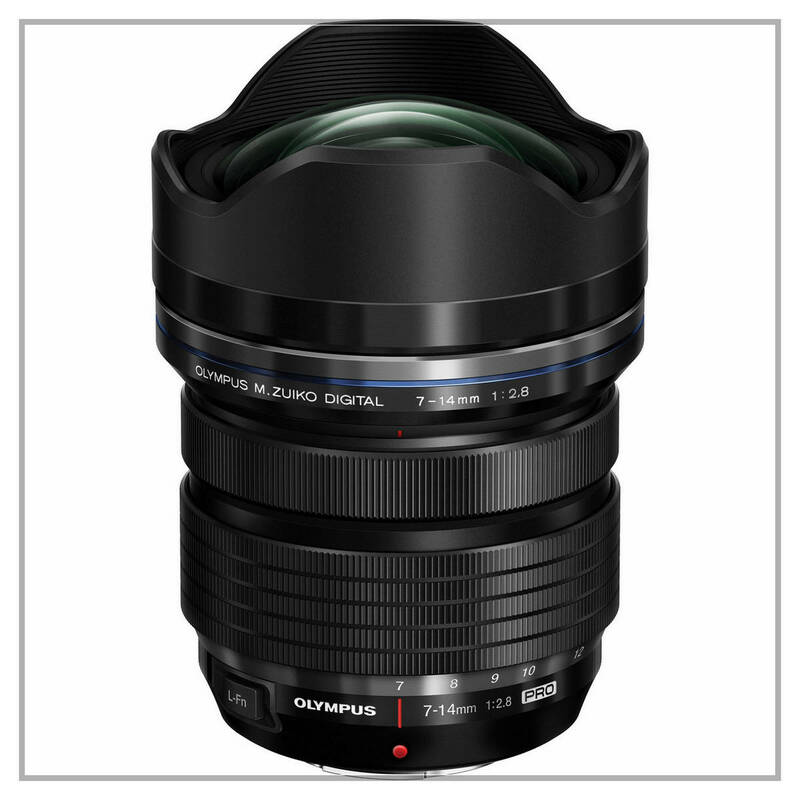 Another high quality product in the Pro series from Olympus. I would actually own this just have it accompany the 12-40 f2.8 and the 40-150 f2.8. I own the Panasonic 7-14 f4 lens which is plenty wide for my shooting but it does have a couple of drawbacks. It doesn't take filters (but the Olympus 7-14 f2.8 doesn't either) and what is sometimes a major problem on Olympus bodies is the flare and purple blobs issues. Especially flare if the sun is anywhere near the front of the lens. I've come across this problem a couple of times myself and has put me off using the lens I must admit. Having written this I have been reading a little about the Panasonic Leica DG Vario-Elmarit 8-18mm F2.8-4.0 ASPH. And what I have read has brought back some hope. Flare doesn't seem to be a problem with this lens. Ok, it's not f2.8 throughout the range but f4 isn't that much of a problem at the long end. One point I have to point out is the lens takes 67mm filters which is wonderful. This lens would, at this point, make much more sense if I was to invest again. It has 1mm less at the wide end but gains 4mm at the long end. The more I think about this lens, the more my GAS is coming back. Note that all the above lenses are from the m43 family and that is because it's my main system presently and I have no intention of moving away from it. It offers everything I look for in a system right now; a huge selection of lenses, small, light and produces excellent image quality. It doesn't matter which body or lens you select you can chop and change between Panasonic and Olympus. I must admit I prefer using the Olympus bodies but both manufacturers produce excellent bodies with Panasonic putting a lot more effort into the video side of things. Although I have a few Fuji cameras and lenses I don't long for any of their lenses. I use the 18-55 f2.8-4.0 kit lens a lot with a selection of their prime lenses. I'm quite happy with that. I tend to use my manual focus lenses on these cameras quite a bit because I find it easy and I Iike the image output for B&W conversion. There aren't any better files for this as they are very malleable. I can do a lot with these files and they still look great. I also have a couple of APS-C and FF bodies from Sony and I find the a7r produces very high quality images. Again, I like using some of my manual focus lenses on these FF bodies and they are the best system for this, in my opinion of course. However, I find their lenses pretty expensive and a lot of these lenses don't pass quality control in my opinion again. Sony have to up their quality control process as I have read a lot about quality problems and lenses getting send back for a second or even a third copy before a good one if found.